The exhibition will be on display at the N’Namdi Center from October 6, 2017 through January 6, 2018, after which it will travel on to the Samuel Dorsky Museum of Art in New Paltz, NY. Stay tuned for additional events and programming! 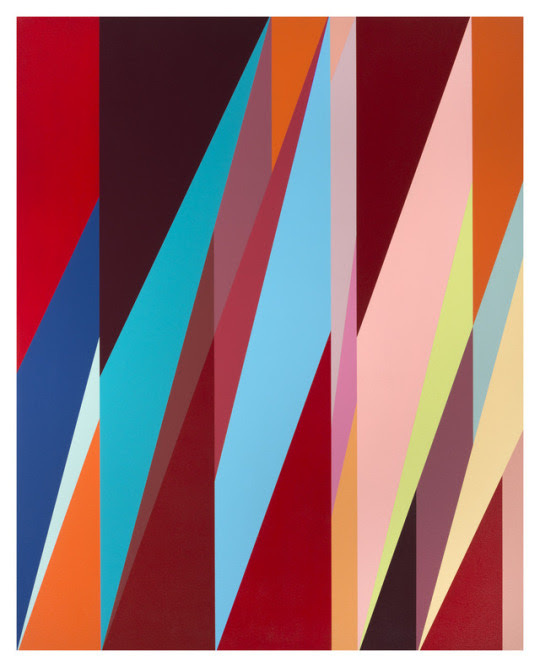 “Abstraction is as indigenous to African visual culture as it is to other parts of the world. The exploration of purely formal elements is not only readily evidenced in the rich traditions of textile designs and other decorative practices from the continent, but is also present in the stylizations of much figurative work from Africa. The six artists in this exhibition, all born and, or raised in countries in Africa, produce work thematically or conceptually connected to the continent by pursuing the use of abstraction as a way of engaging in a broader conversation about art. In our increasingly global existence of the 21st century the world is becoming less and less exotic, and is being experienced more as a sphere of commonalities of being, dreams, fears and aspirations. Cultural ideas once thought as discrete are now being understood as archetypical, having resonances across the wider world. 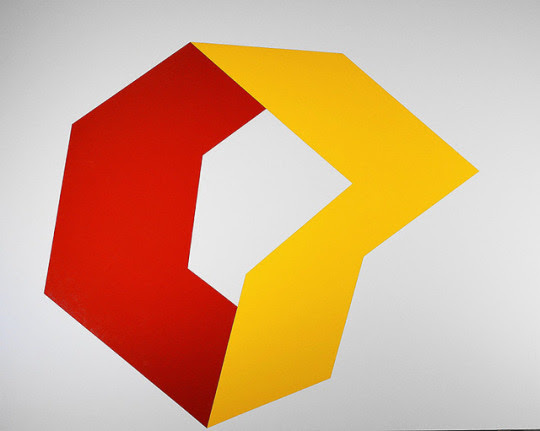 Aesthetic engagement with form is as important a part of the content of these artists’ works as is their symbolic, historical, socio-political, or conceptual significance. what is contemporary African art? 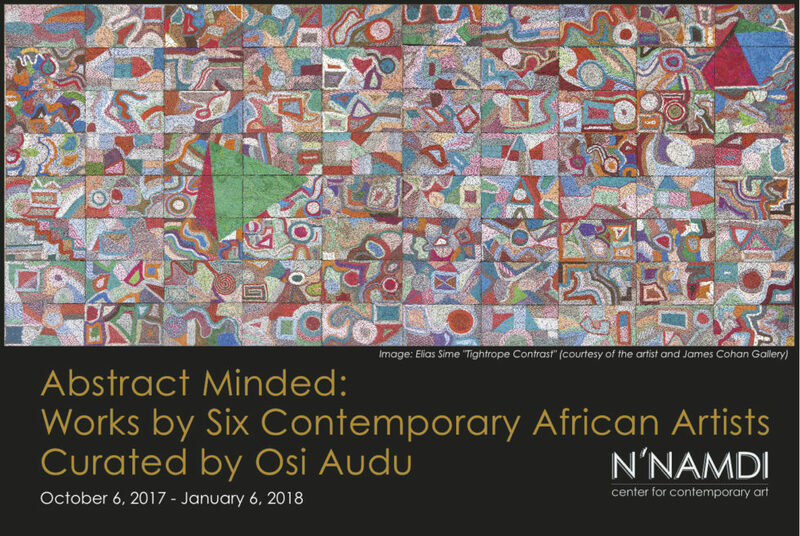 ​OSI AUDU’s formal explorations relate to the Yoruba philosophy about the outer and inner head as an archetype of the tangible and intangible, the dual nature of being, body and mind, and the issues of self identity that could be caused by the ontological tension between the outer and inner being. NICHOLAS HLOBO’s unconscious attempts at stitching together a torn South Africa is reflected in abstract forms created by his use of stitching and colors on paper and other materials; a repetitive search for healing of deep wounds, which end up portraying his country sometimes as a headless monster, at once frightening and beautiful. 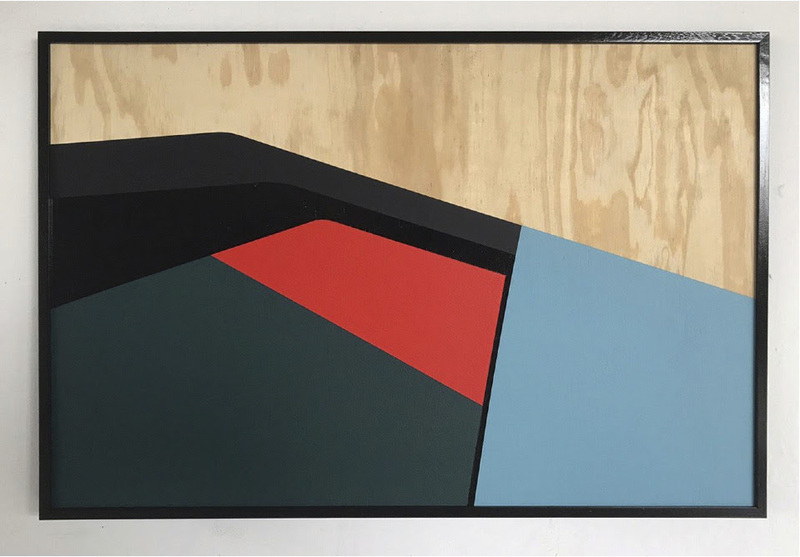 SERGE ALAIN NITEGEKA, born in Burundi, is inspired by his love of the industrial infrastructure he finds in the city center of Johannesburg where he lives and works. Here “the long and broad highways, complex flyovers, elaborate use of cast concrete on roads and skyscrapers, and the grid layout of the city centre” produce what could be described as a scaffolding for his visual experience and reference to existence itself. 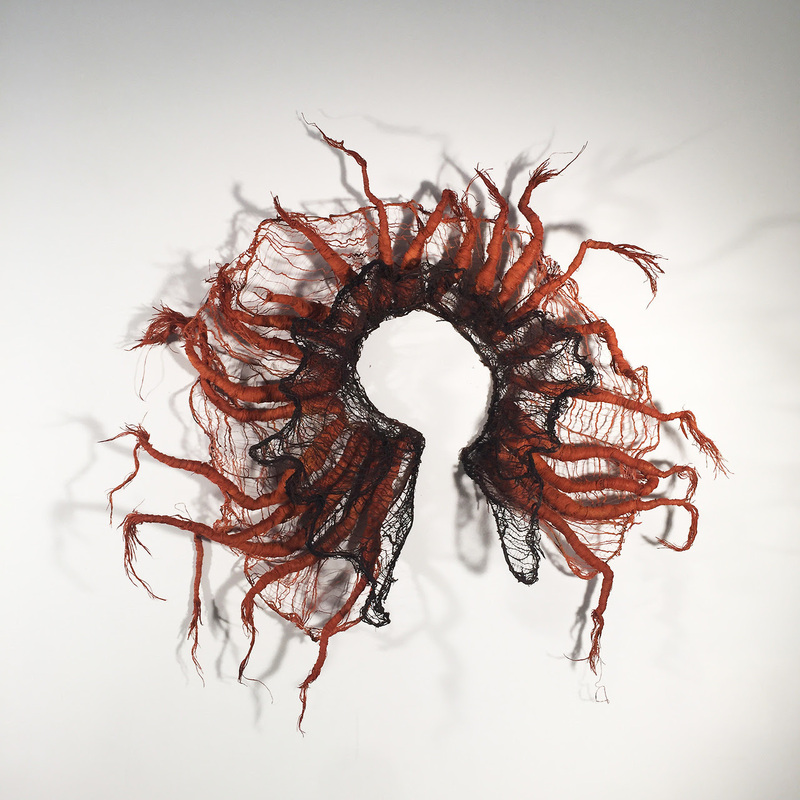 NNENNA OKORE’s creative process, informed by the technical practices she learned from villagers in her native Nigeria – weaving, rolling, waxing, twisting, dyeing, sewing – is used to repurpose discarded materials, creating entrancing webs of lines and colors, so as to critique the consumption and recycling cultures in parts of Nigeria, where she grew up. About the curator: For over a decade now, through highly acclaimed exhibitions, [Audu has] main- tained a strong professional presence in the United States, Great Britain, Korea, Japan, Italy, Germany, Austria and Africa. 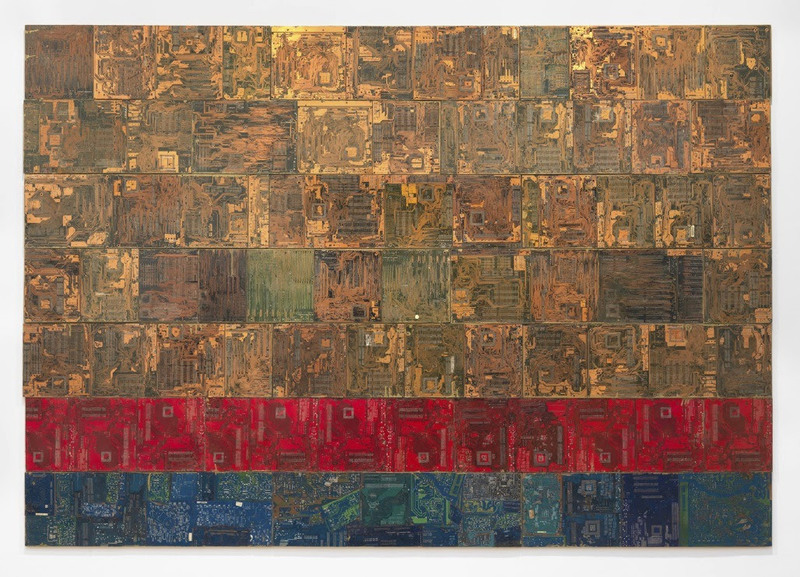 [Audu’s] work has been exhibited at, and collected by public Institutions including the Smithsonian Institution’s National Museum of African Art in Washington DC, The Newark Museum in Newark, New Jersey, USA, The British Museum and the Horniman Museum both in London, and the Wellcome Trust Gallery in Euston London. [Audu’s] work has also been exhibited at the Tobu Museum and Setagaya Museum both in Japan, the Liverpool Museum in Great Britain, The Science Museum London; and acquired for corporate collections including Sony Classical New York, and the Schmidt Bank in Germany. [Audu] received a B.A. (Fine Art) degree with First Class Honors from the University of Ife in Nigeria, and an M.F.A. degree in Painting and Drawing from the University of Georgia, Athens, Georgia, USA. [He] now live[s] and work[s] in New York.